London: Bournemouth signed Bosnia goalkeeper Asmir Begovic from Premier League champions Chelsea in a reported £10 million deal on Tuesday. 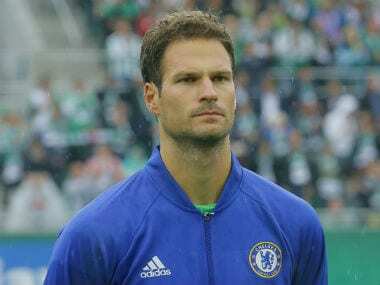 Begovic spent most of his two years with Chelsea as the back up to Thibaut Courtois and he has left Stamford Bridge in search of regular first-team action. The 29-year-old is likely to get his wish with Eddie Howe's Premier League side after signing a "long-term deal". It will be Begovic's second spell with Bournemouth as he made eight appearances for the club while on loan from Portsmouth in 2007. "Bournemouth is an exciting, ambitious club which has everything in place for a very bright future," Begovic told the club's website. "When I spoke to Eddie Howe I knew Bournemouth was the right club for me and I want to bring my experience to the squad, both on and off the pitch." 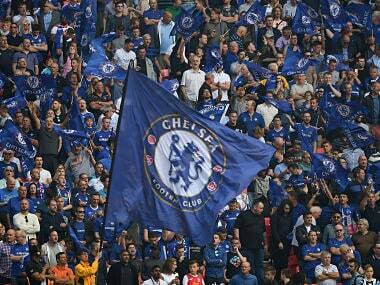 Begovic, who joined Chelsea from Stoke in 2015, has won 56 caps for Bosnia and featured at the 2014 World Cup. 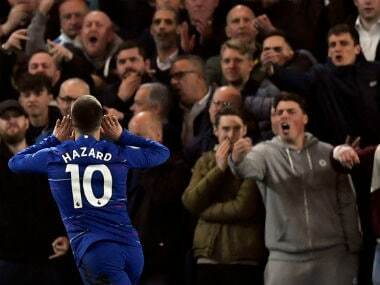 He made 33 appearances for Chelsea, including eight for Antonio Conte's team this season.